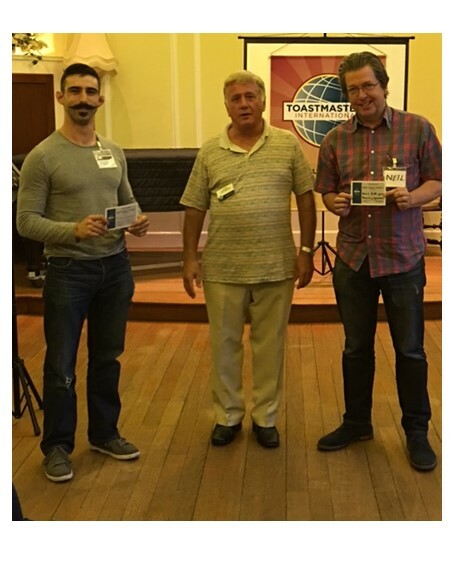 Our toastmaster for the evening was Richard Murray visiting us from Beckenham Communicators. Adam Russell our Sergeant at Arms started us off with quick reminder about the three “Fs” for the evening, phone, facilities and fire. 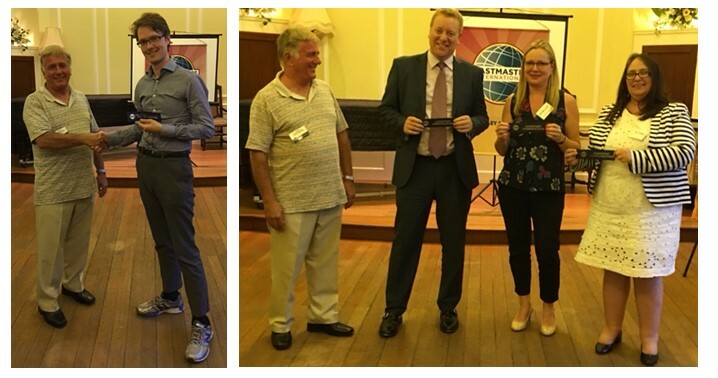 Richard Murray then took over the meeting and began by introducing his team of helpers, our Timekeeper Vinu Madhavan, Ah Counter John Cross, Grammarian Royston Pistone, Warm up Alain Culos and finally Hot Tip Bryony Hall. Our warm up was delivered by Alain Culos asking us what we liked most about winter and not surprising we had lots of Snow, Mulled wine and Christmas Themes. Our hot tip this evening was delivered by Bryony Hall who reminded us how important it is to engage with our audience, and that sometimes the look of boredom on people’s faces was in fact our natural resting face. We had some technical challenges this week which meant that our first speech began with Richard Green, using the Storytelling manual speech 2 with “Let’s Get Personal”. He reminded us that we shouldn’t get too worked up by the little things in life, and to focus on the things we can do and not the things we can’t do. His evaluation was given by Dave Henson. We then broke for our tea break and a few biscuits and tea and coffee. Our second half began with Oscar Mora asking us “Are we Too many?” which was his 8th speech from the Competent Communication Manual. He used the projector to demonstrate how the population is declining as fewer and fewer women are having children. 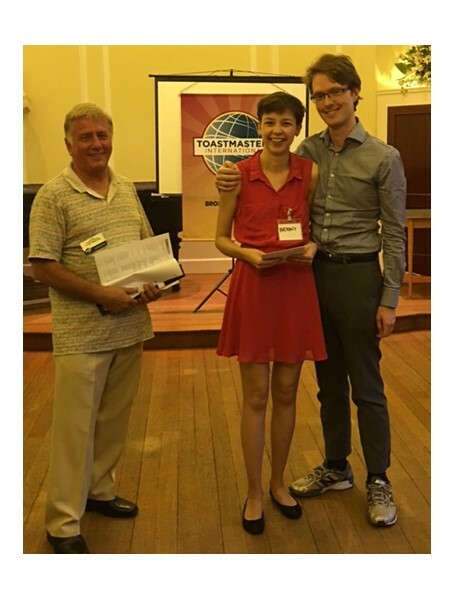 His speech was evaluated by Christine Morrell. Should we wear a poppy, what qualities make a super hero, What’s your idea of heaven, What do you think is well worth waiting for, Why do we idolise sport people, What’s the closest you’ve come to fear for your life and a few others. 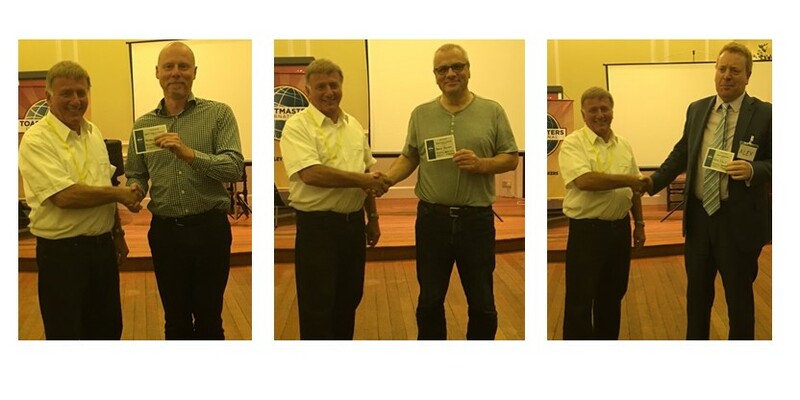 Participating in table topics were Susan Rayner, Adam Russell, Tomasz Fledrzynski, Jenny Taggart, Neil Pettigrew, Alain Culos, Roystone Pistone, Nick Groves, and finally John Cross. 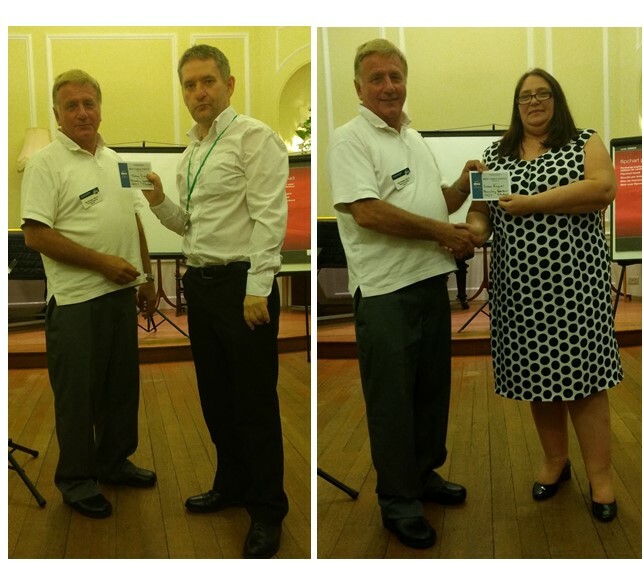 Our table topics were evaluated by David Hampton, who gave a text book evaluation by providing a commendation, recommendation and commendation. Also reminding us that if we don’t have an answer make something up. And finally our general evaluator for the evening was Karen Mefflin, who evaluated all those who had not yet been evaluated, such as Hot tip, Table topics master, Time Keeper, and many more. 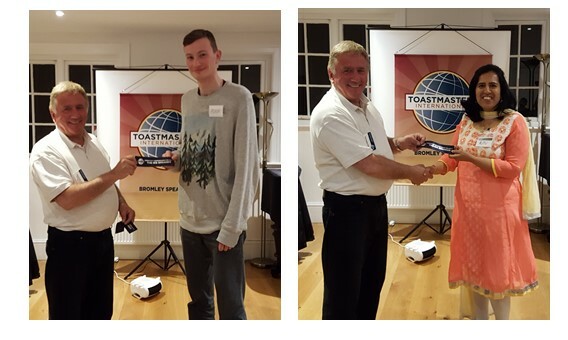 We then had the presentation of awards, with Adam Russell winning our table topics award, bringing the meeting to a close. I would remind everyone to consider bringing a speech forward or getting ready with a back pocket speech as yet again we had only two speeches ready and it’s disappointing that with so many wanting to do speeches that these slots don’t get taken.